“We want to draw the attention of His Excellency to the recommendations of a committee on payment of six months arrears of salary to Ondo State workers set up by the state government that was submitted to Your Excellency in May 2017"
Few days after the mother body suspended its proposed strike, it appears the 'children bodies' in Ondo State, are gearing up for a showdown with the state government. 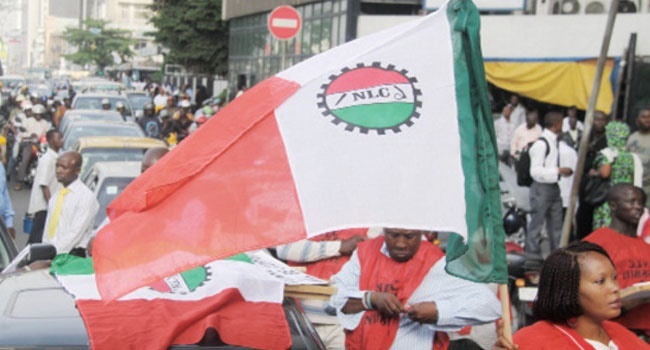 The organised labour unions in Ondo State have threatened to commence strike on Tuesday (tomorrow) if the government fails to pay the backlog of salary arrears. This was contained in a letter to the governor dated November 9, 2018. The letter was signed by state chairmen of the Nigeria Labour Congress, the Trade Union Congress and the Joint Negotiating Council, Tayo Ogunleye; Soladoye Ekundayo and Abel Oloniyo, respectively. According to the workers, industrial peace in the state might not be guaranteed if the government failed to pay the outstanding salaries on Tuesday as they threatened to resume the strike suspended in June 2016.